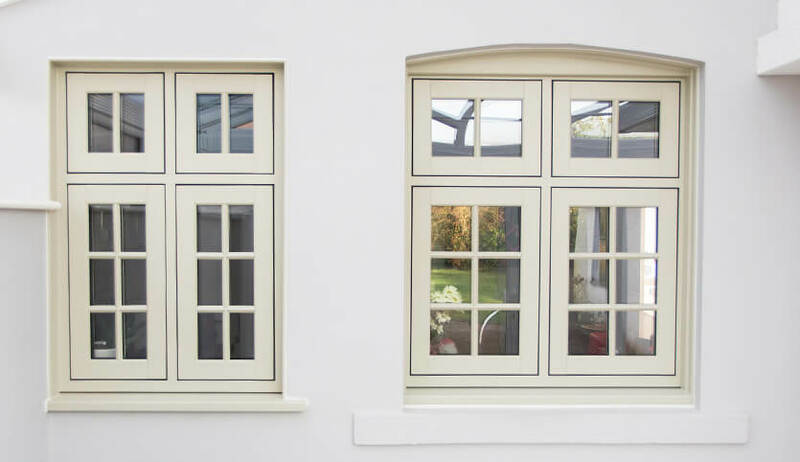 Heritage windows are the ultimate compromise between the beautiful aesthetics of traditional wooden windows with the low maintenance and high-efficiency qualities of uPVC. 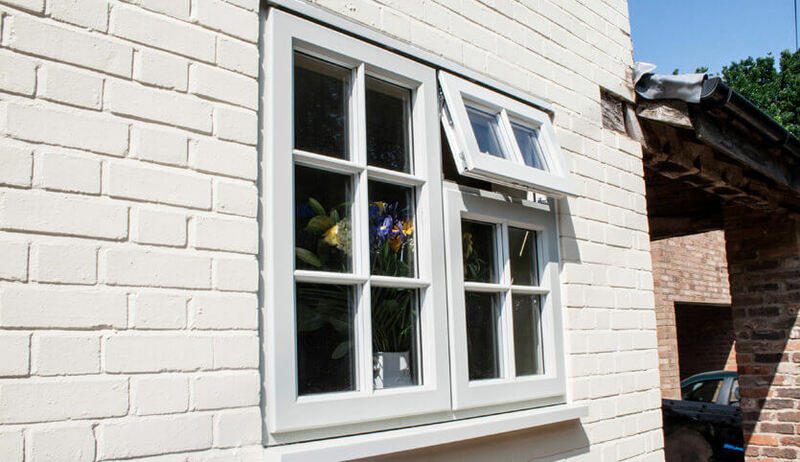 We offer a full range of authentically made timber effect windows, including our popular Suffolk window. Competitively priced and with the durability and functionality of modern materials, you will instantly be able to create a traditional feel in your home. 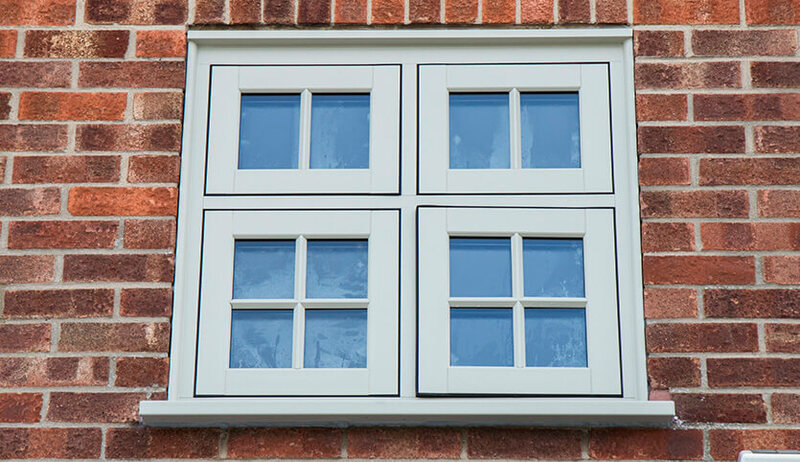 With the choice of flush and storm-proof casement, you can find an option perfect for your home. 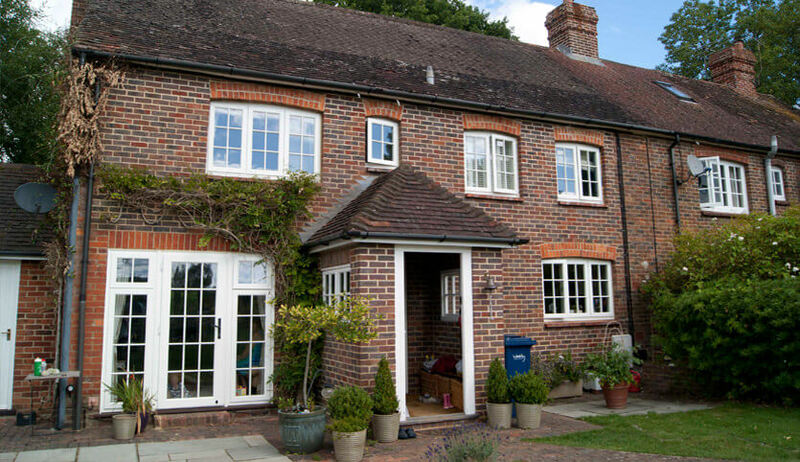 Created with our customers in mind, our timber effect windows offer all the qualities you could want from a window. Made of uPVC, which is a durable and thermally efficient window material, these windows are made to authentically replicate timber windows. 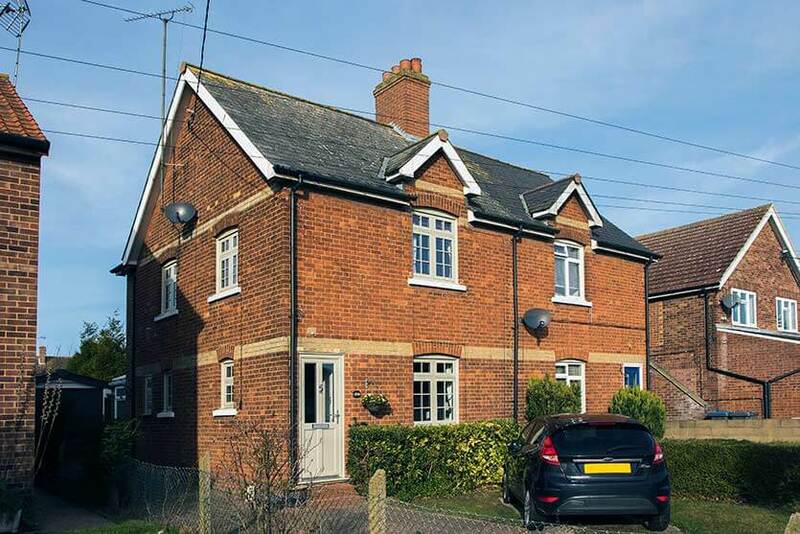 Many homeowners prefer uPVC due to the low maintenance required as well as a wide range of colour options. 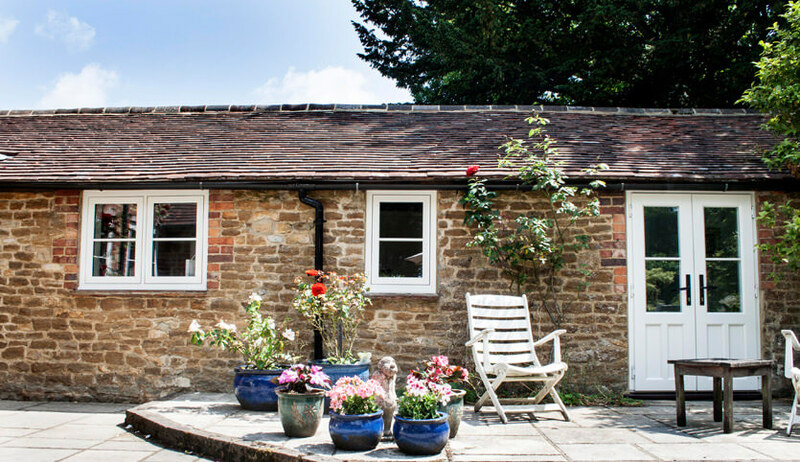 However, traditional timber windows offer beautiful aesthetic appeal and there are some homes where a modern looking window just won’t do. This is where heritage windows excel as they offer a traditional look with modern performance. The attention to detail we give our windows is second to none; each window is hand finished to ensure their elegance is maintained. Each window is tailor-made to exactly fit your requirements so you can be sure that your new heritage windows will flawlessly complement your home. Requiring very little maintenance, these windows will stay looking attractive for years to come. 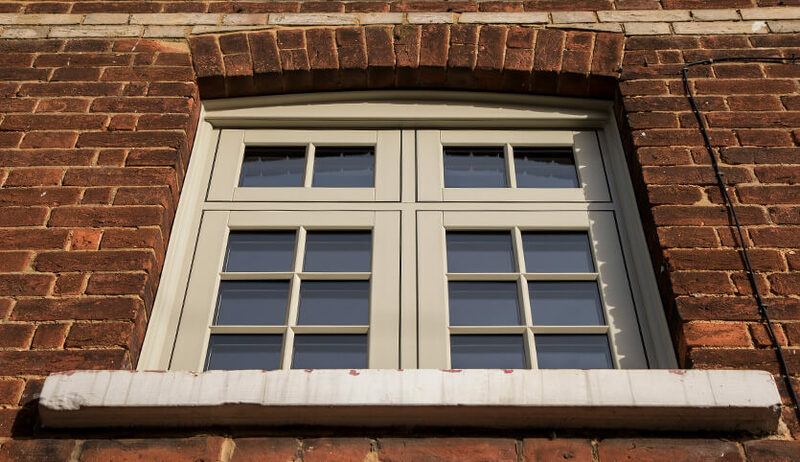 The Suffolk window comes with fully mechanical joints to perfectly recreate traditional joinery techniques and the attractive curve of an ovolo frame. Our finishes consist of popular wood effect finishes available in black, white, natural, oak and cream. Our ‘Kolor Bond’ system allows us to create or match any colour that you desire, allowing you to get the exact windows you envisaged. Available with double glazing, when paired with the qualities of UPVC, these windows provide a safe, warm and secure home. We allow you to fully customise your windows to your personal style, which is why we offer a variety of glass and Georgian bar options.